Actually when we want make copy of cad with all external file to another folder or computer. the file will not found location saved path. to avoid this do eTransmit. 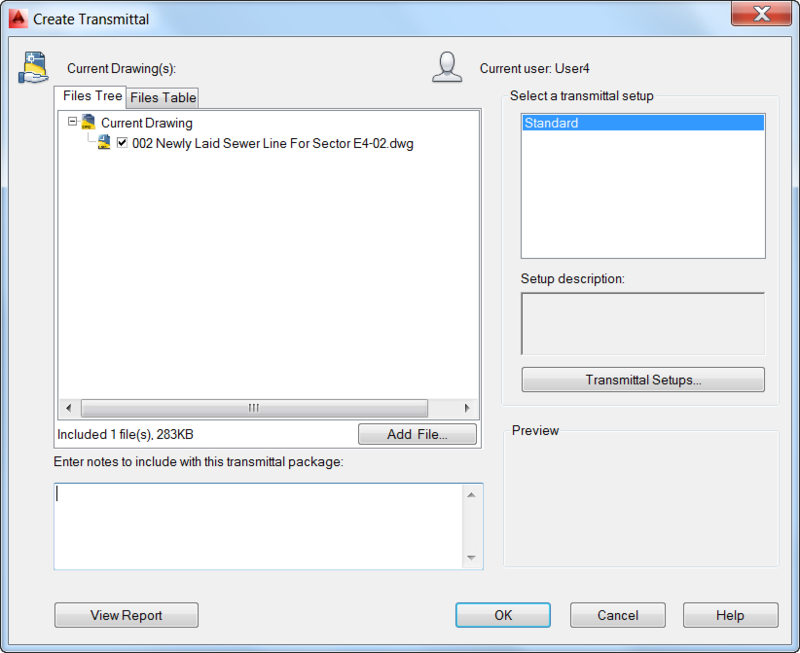 The Create Transmittal dialog box is displayed. 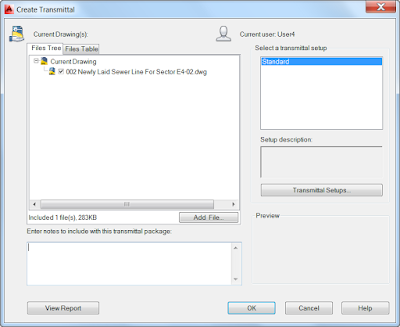 If you enter -ETRANSMIT at the Command prompt, options are displayed.